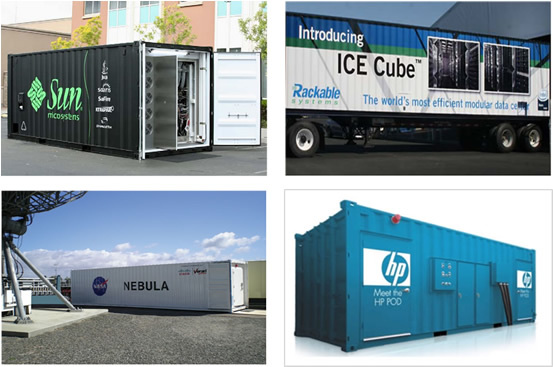 Data Center Rebates has proven first-hand experience with containerized data centers. (see videos under resources) We provide industry-leading energy efficiency services for the very latest in data center design: modular, high density, and extremely energy efficient “data centers in a box.” Plus, since containers combine the highest density of compute/storage/networking resources with groundbreaking power, cooling, and systems management, the energy rebates for containers can far exceed those that have been approved in the past for traditional raised floor data centers. Data Center Rebates, for example, has validated energy rebates for fully populated containers between $300,000 and $500,000, which represents 10% – 20% of the containers’ purchase price. Our expertise with containers and customized approach to measuring and validating energy savings and rebates provides customers with unprecedented ROI and distinguishes Data Center Rebates energy efficiency services.